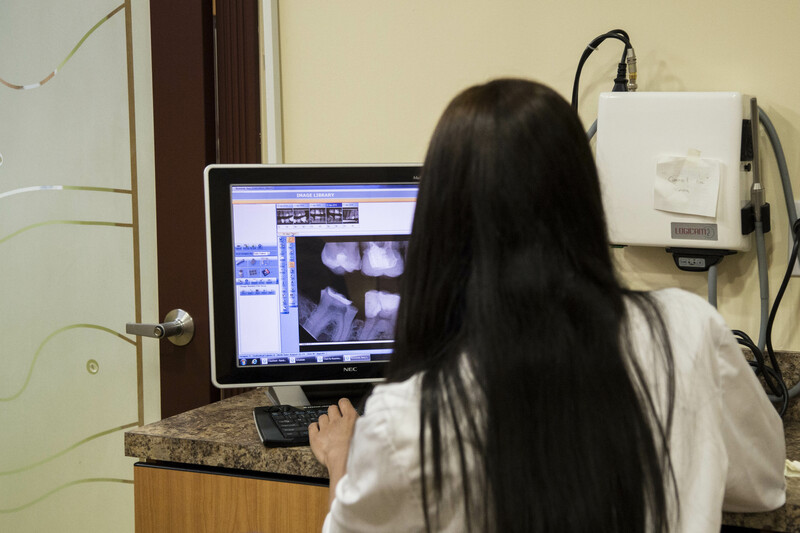 After x-rays and oral examination, if decay or a cavity is found, the most common and corrective treatment is a dental filling (also referred to a dental restoration). This treatment involves placing a tooth-coloured, silver or gold filling in the affected area to repair the tooth. Tooth sensitivity is the most common early warning sign of enamel loss due to tooth decay – if you’re experiencing any form of discomfort, please book an appointment so we can provide treatment to help you get better.